This material is extracted from the fresh green leaves (opposed to dried leaves) via alcohol extraction. The material is produced in China as a concrete and the extraction takes place in France. Commonly used in perfume creations, the aroma is fresh and herbal. Green Tea Essential oil is useful in massage for helping wounds heal, promoting digestion and helping regulate body temperature. 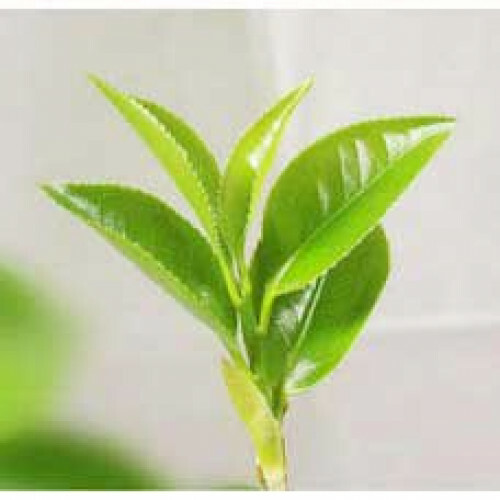 Green Tea Absolute is also a very effective antioxidant and super for treating mental fatigue.